Hotel Designs is heading north as we bring our famous Meet Up to Manchester! After a year of change and growth in the hotel industry, from the explosion of Airbnb to serviced apartments and an increased interest in the on-demand culture, it isn’t just London that will see its effect in 2018. 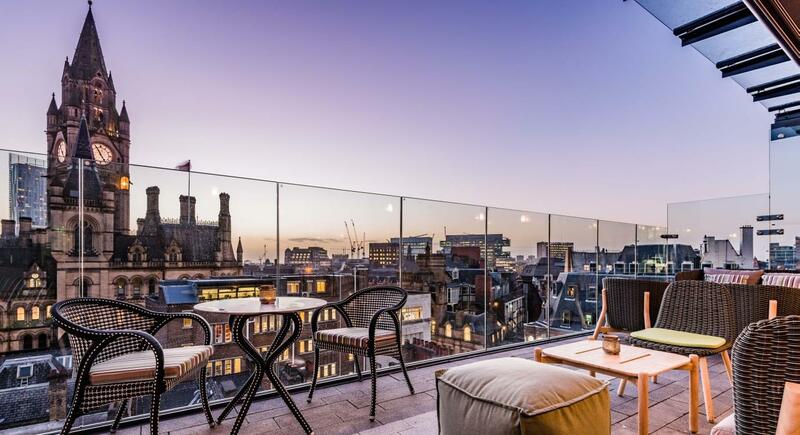 Taking place on July 18, 2018 at King Street Townhouse, Manchester, the northern edition of our Meet Up format is bringing together hoteliers, designers and hospitality industry suppliers to forge valuable professional relationships. We have chosen the very central King Street Townhouse for our Manchester soiree. King Street Townhouse, located within the upper King Street Conservation Area of Manchester city centre, is an impressive Italian renaissance building, designed by local architect Edward Salomons and originally built in 1872 for the Manchester Salford Trustees Bank. The Hotel Designs summer Meet Up is completely free for hoteliers and interior designers; click here to confirm your attendance.